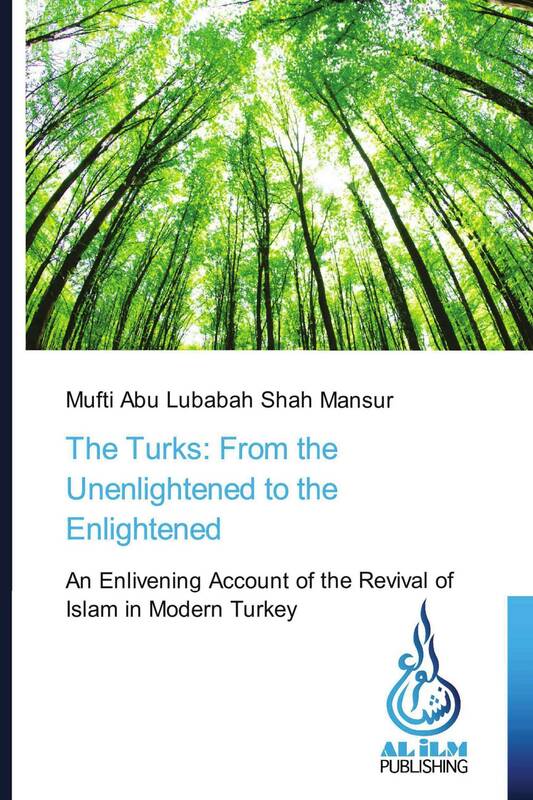 Mufti Abu Lubabah Shah Mansur has skillfully penned the account of the sacrifices made by Muslims in Turkey to keep the spirit of faith burning bright in the hearts of the masses. It details the revival of Islam in this land of great beauty and demonstrates the beauty of Islamic teaching. Mufti Abdullah Moolla has translated and annotated this brilliant piece, sure to bring hope in these trying times. This brilliant work of Mufti Abu Lubabah Shah Mansur was translated under the auspices of Dar ul Ulum Zakariyya, an institution dedicated to the education and upliftment of Muslims worldwide..